It is required to tell us your penguin age to be part of the Beta Testers List. Thank you for that information. 🙂 Added. Hey, I joined as “Mister Blue Sky” on the 16th of December. Thanks! Thank you for mentioning that it’s a 0 not an o. What day did you join? Hi mine is Woox and I joined open beta in January. Hey Woox! When did you joined? I joined 71 days ago. My username is Vayerman. Hey, I am 2Banez. I joined January 31, 2017. Please add me to the list. I joined January 7, 2017. My Penguin Name is Canelux, and I’ve got 206 days. You have been added to the Beta Testers List. I found 2 betas testers! Hey Waddles! Thanks for providing us with this info. Only Paula CP was added as Rosie0228 was joined after the Worldwide launch, which means she is not a beta tester. Oh and Paula CP joined 2015 days and Rosie0228 joined 75 thanks! Oh, I am there. Thanks for letting me know when I first met this new island. Hey Dark Star, that is impossible, because the day you’re saying is April 27, at that moment the App was already available through the App Store and Play Store. How to become a beta tester? 😀 I’d love to help! Hey SunShineQueen2, beta testers are penguins that played or pre-registered before de game was online and available. Penguin Created: March 9, 2017 / 279 days old. Hey Queen Askew, you have been added to the Beta Testers list. I think I am a Beta Tester. My Username is Ninja Dojo48 and I joined March 30th, 2017. I own the Beta Hat. Hey Corey, you own the hat because you pre-registered, but you’re not a beta tester as you joined the island March 30, that’s when the game was launched. Hey John3, you have been added to the beta testers list. Hey, I’m not able to add you if you don’t provide me when did you created your penguin account. Waddle On! username:fiffy7108(351 days old) i hope this blog will post my username cuz im really a beta tester,waddle on! My username is Super14Sonic, I think i was made on February 6th, 2017 (CPI age: 355) I am a beta tester! Also Thank you for the photo MIdgameing! 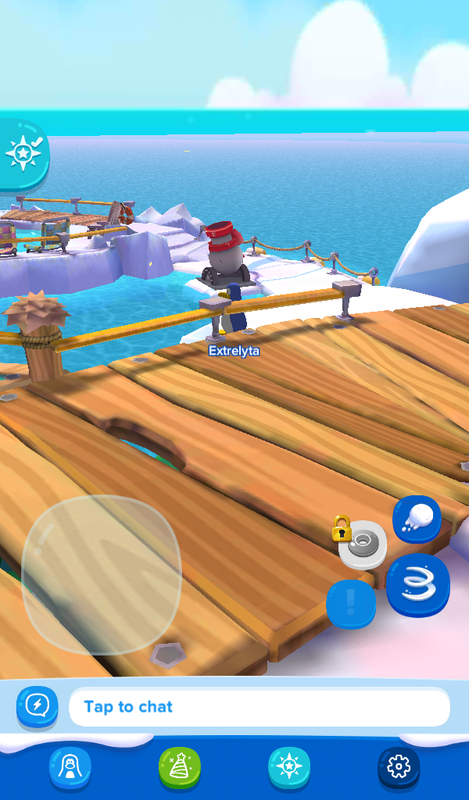 Im a beta tester my name is maddeccy my penguin is 326 days old i made this account on 1 april 2017 and i have the beta hat. Hi, I am a beta tester and I started playing on December 26, 2016 the name of my penguin is Esqubi6! To add you to the Beta Testers List we need to the numbers of the days old, or the day you joined. would 369 days be beta?